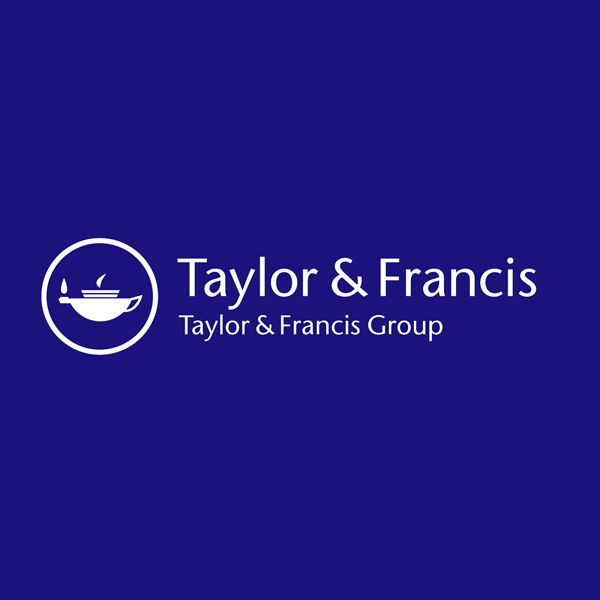 Taylor & Francis Online (the successor to the award winning Informaworld) launched successfully over last weekend and the site is now fully operational. Well done to everyone who put so much work into this. This multi-million pound investment into the delivery platform for our online content has consumed the business for the last two years. The effort and commitment from so many people has been outstanding and the amazing success of a very complicated system is down to the core of those in the TFO team. The process of redirecting from informaworld to Taylor & Francis Online ran smoothly and we have experienced no downtime during the transition. The platform is running quickly and is currently performing within times agreed with our provider on how long it should take to download the homepage, perform a search, and access article content. Delivering 1600 journals and 30,000 e-books online is fundamental to the success of T&F. 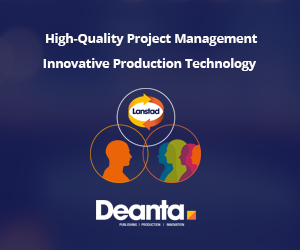 We are confident that we now have a robust and fast system that will meet and exceed the needs of our customers. Lots of its offices have been enjoying cakes to celebrate the launch. The picture shows some of the cupcakes they had in Milton Park.